The frame for this bike is a combination of racy snap and a sublime feel making it the best bicycle you can purchase. 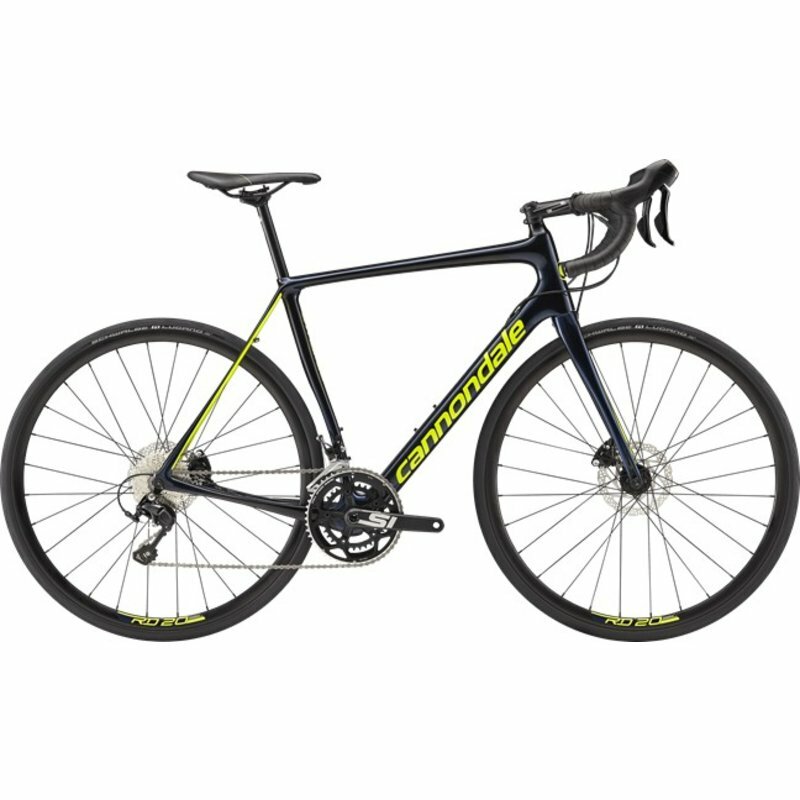 The race level stiffness on this bike makes it great for sprinting and laying low for power. The bicycle tires are Schwalbe Lugano. 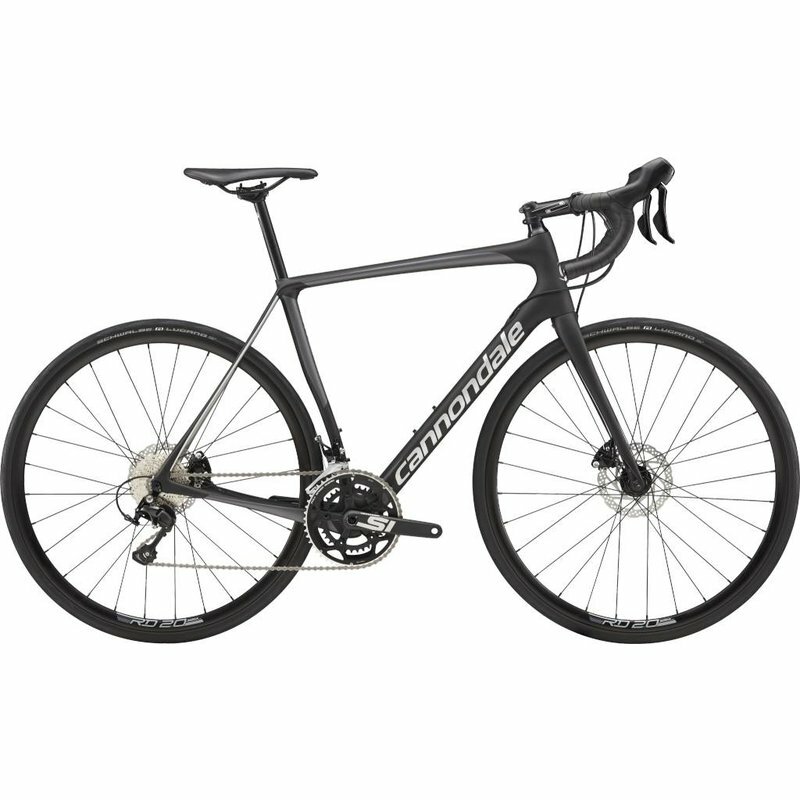 The 2018 Synapse Carbon Disc 105 is one of the best bicycles you can purchase due to the lightweight feel and the efficiency. When you ride on this bike, you'll find yourself able to handle distances, climbs, and any surface that might have posed difficulties for you previously. With the right amount of comfort for you to enjoy a ride, you’ll be able to get a lot out of this bike on whatever terrain you decide to conquer.